Bani Abidi’s films, photographic works, and drawings are rooted in an exploration of the mechanisms of exclusion and participation, representation and power, community and communication. Raised in Pakistan, Abidi has lived for extended periods of time in India, the United States, and most recently in Germany. Thus, she has been shaped in her own socialization by acute experiences with migration in the global sphere. The intensity of her work lies in her capacity to express complex societal questions of inclusion and exclusion with narrative ease, while still making these issues palpable to the audience in their profound and individual impact. In her short films and pictorial series, Bani Abidi addresses systems of classification and delimitation or distinction, which are linked to societal assertions of power and identity. She questions the logic of a one-dimensional cultural and national identity, simultaneously revealing how both the individual and societal self-image is governed by norms and repressive standards. In her films, the artist often highlights those places and images that lie beyond the main events. She carefully portrays the moments in which time seems to stand still, and in which at the same time the demonstrative utilization of power also most clearly manifests itself. In her film Reserved (2006) the entire traffic in a big city is not only stopped in expectation of a state official; rather, in their ‘disciplined enthusiasm’ (Adnan Madani), the residents are also at the mercy of the collective stasis. The representational ritual of the flag-waving children becomes a placebo for the authority of power, appearing like a paradox in the everyday social life. The film The Distance from Here (2010) continues this theme, elucidating the fact that innumerous people (first and foremost those of the ‘global south’) are irresolvably subjected to the power politics of legitimization. In this film, in the manner of an absurd drama, Abidi brings together an anonymous crowd of people at an undefined place. Standing in line, or killing time in a waiting room, people of all age groups are waiting here for the verification of their documents. Routinely, each person is scanned with a metal detector and is equipped with a tie for the passport photo. As if on the way to a strange, foreign place, insecurity coupled with anticipation is inscribed in the people’s faces. In the filmic images, the ritualized formalities become reprisals of the despotism of a hegemonically posited will. Seemingly only following a formality, for the individual the act of waiting receives an existential dimension. Bani Abidi was born in 1971 in Karachi, Pakistan. She studied visual art at the National College of Arts in Lahore and at the School of the Art Institute of Chicago. 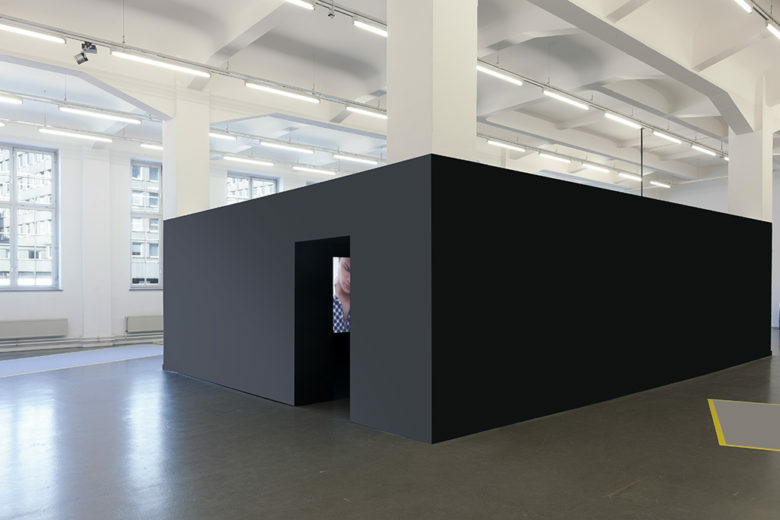 In 2011, she received a DAAD grant, and since then has been residing in Berlin. The Kunsthaus Hamburg is presenting the first extensive overview of Bani Abidi’s works in Germany. 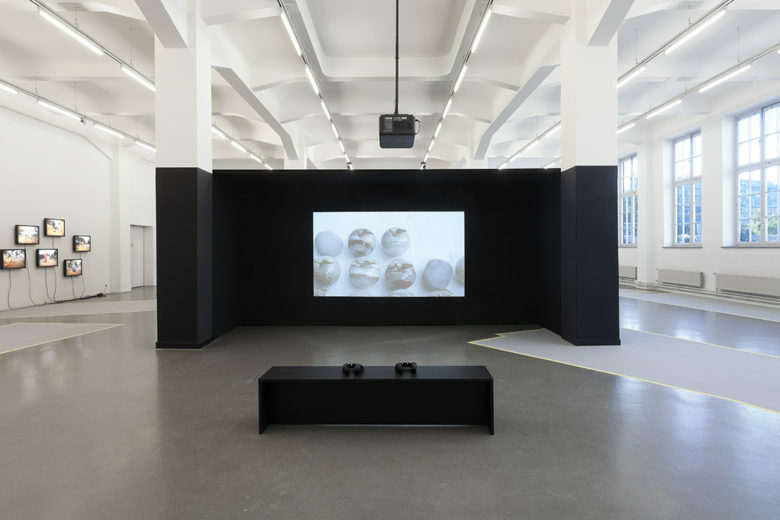 In addition to a wide range of films, drawings, and photographs produced by the artist in the past ten years, the exhibition will feature her latest work An Unforseen Situation (2015). 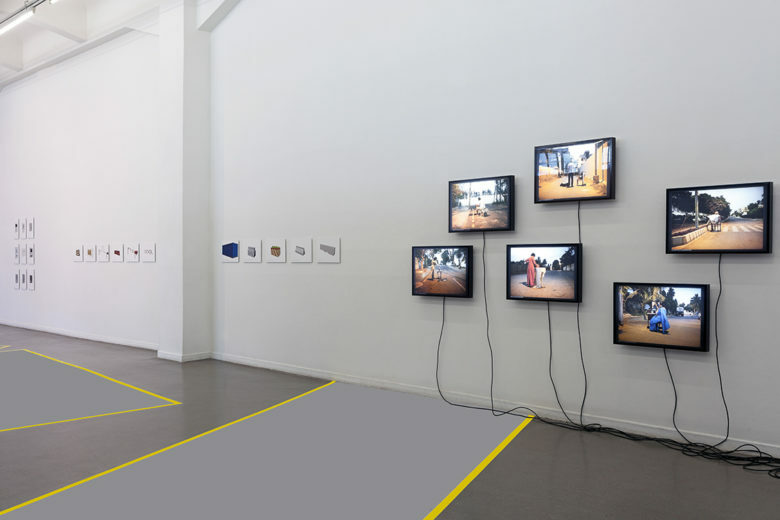 Abidi’s works have been shown in numerous international group and solo exhibitions, including presentations at the Galerie Experimenter in Kolkata (2016, solo), at the Dallas Contemporary Museum, Dallas, Texas (2015, solo), at the Berlin Biennale (2014), at the Kunstverein Arnsberg (2014, solo), Documenta 13, Kassel (2012), the Baltic Center for Contemporary Art, Newcastle (2011, solo), Green Cardamom Gallery, London (2010, solo), V. M. Art Gallery, Karachi (2010, solo), the Biennale de Lyon (2009), the Gwangju Biennale (2008), the Fukuoka Triennale (2005), and at Project 88, Mumbai (2010, solo).